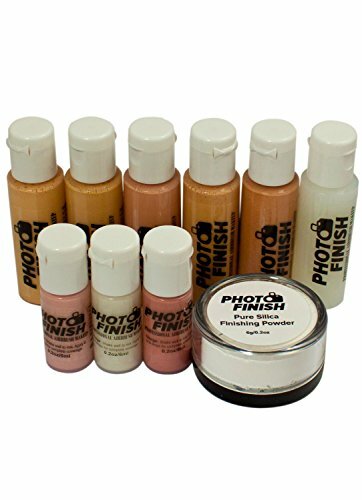 Photo Finish Cosmetic Airbrush Makeup Set . 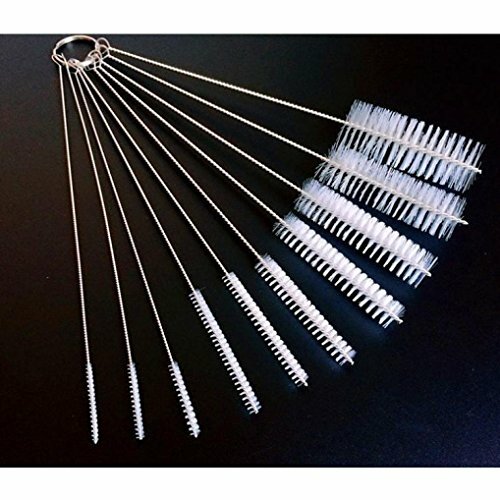 This airbrush makeup set was put together with the professional makeup artist in mind but easy enough for beginner home use. 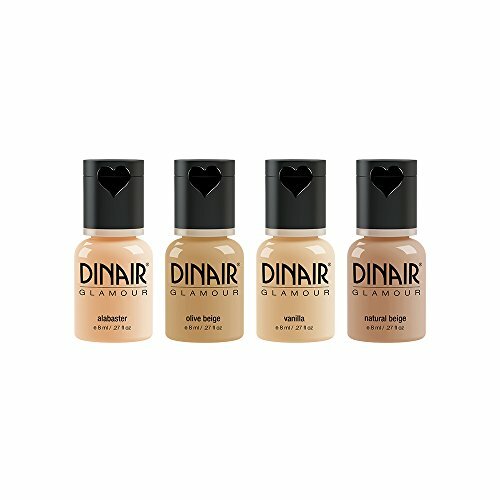 * Fair to Medium Tone Makeup Foundation (5 x 1/2oz bottles) : Fairly light, Golden, Medium, Medium Beige, and Light tan *Neroli Anti-Aging Moisturizing Primer (1/2 oz Bottle) for use before, during or after makeup is applied. 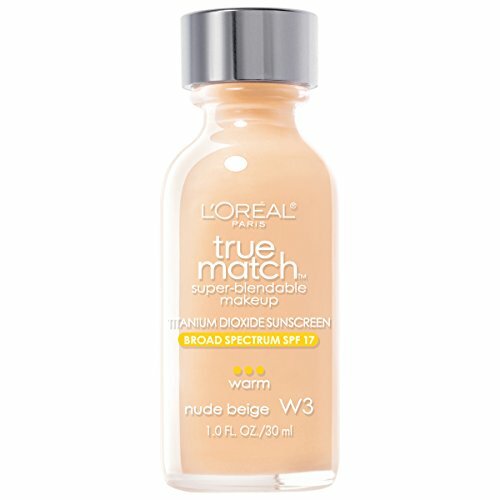 *Concealer(6mm .02oz Bottles) Our wonderful Lilac Camouflage provides an incredible coverage and adhesion with a hint of purple. Covers age spots, Dark spots and Dark circles under the eyes. *Soft Mauve Blush (.02 oz Bottle) Perfectly pigmented to achieve a natural healthy-looking color. 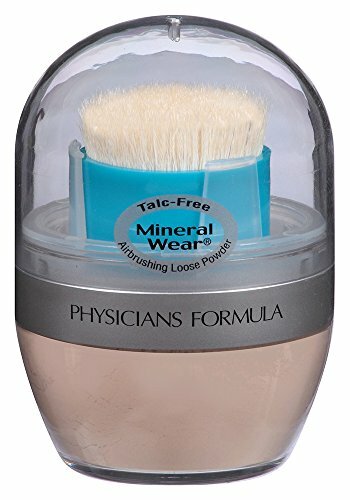 * Pearl Shimmer Highlighter (.02 oz Bottle) to create a radiant pearlized effect and emphasize features on body, face, eyes and cheeks * Silica Finishing Powder 6g-diminish the look of fine lines on the skin, effect also known as optical blurring or soft focus. It also provides a an elegant silky texture, for a more natural finish. 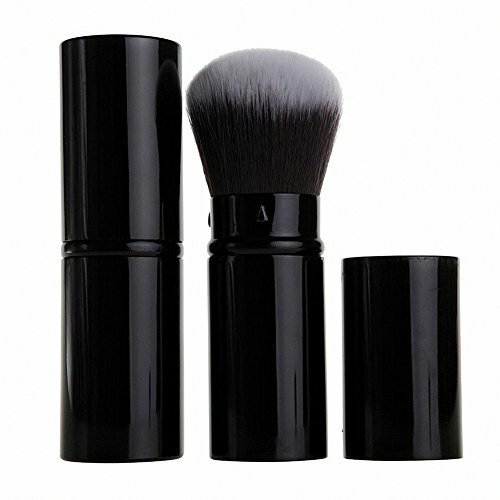 Includes-Cosmetic Makeup , 5 piece Fair and Medium Foundation Set,Blush, concealer, Shimmer, Neroli Anti Aging Primer and Silica Finishing Powder.